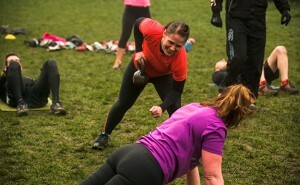 ODFC Fitness is the North East’s premier multi-activity fitness provider. With group training sessions, 1-on-1 personal training, sports therapy & massage clinics, nutritional advice and educational seminars, ODFC Fitness have everything to help you achieve your goals whatever they may be. Their members range from the couch potato to the elite athlete and cover everything in-between. Why do I get foot pain?